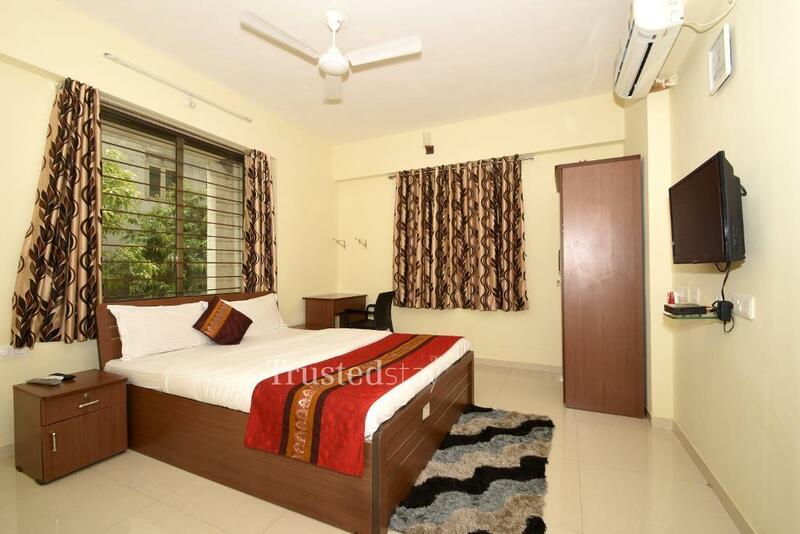 This Service Apartment in Navrangpura is close to Sardar Patel Seva Samaj, about 3.8 kms from IIM Ahmedabad, about 6.4 kms from Ahmedabad Railway Station, and about 10.6 kms from Sardar Vallabhai International Airport. 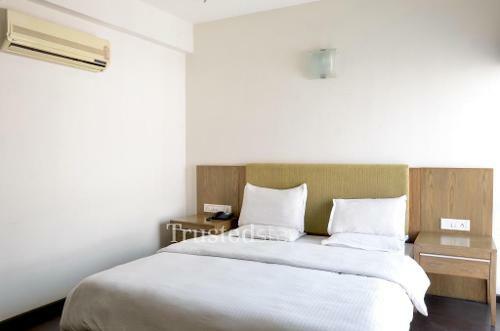 Surrounding this Service Apartment there are popular eateries and Malls, very popular Induben Khakhra store is few meters away, U.S. Pizza is just 350m away, Bawarchi Restaurant is 500m away, La Feasta, Italian cuisine restaurant is 400m away and Freeze Land restaurant is 850m away. 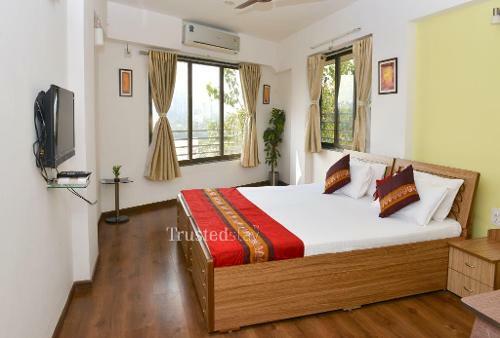 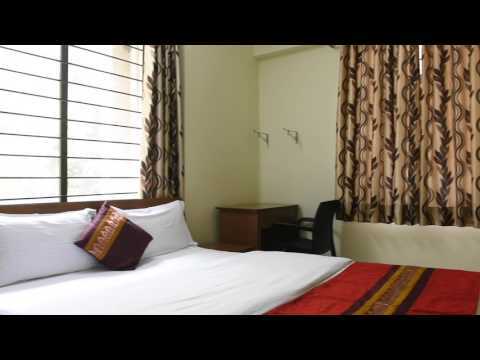 This Service Apartment is located in a residential apartment complex, offers 3 rooms from an independent 3BHK unit on the 1st floor, all rooms are fully furnished with Split AC, LCD TV and attached bathroom, kitchen is manned by our own cook, who prepares and serves breakfast and Vegetarian meals to the guest. 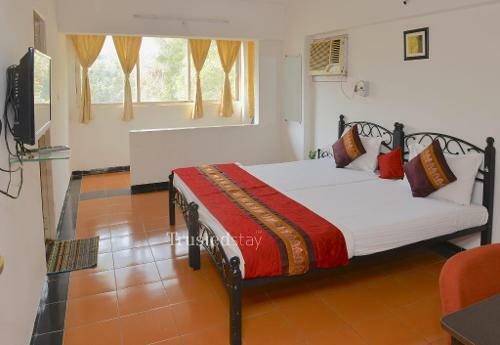 Ideal for Corporate and Individual be it short or long stay.